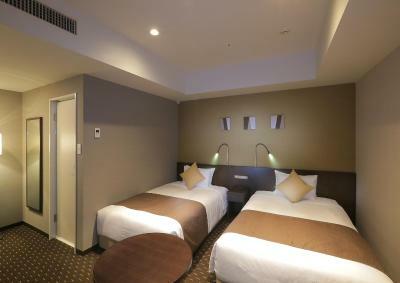 Lock in a great price for Akihabara Washington Hotel - rated 8.6 by recent guests. Great location and very clean. Very helpful staff. - very clean room. - good location, very close to the station & shopping center. 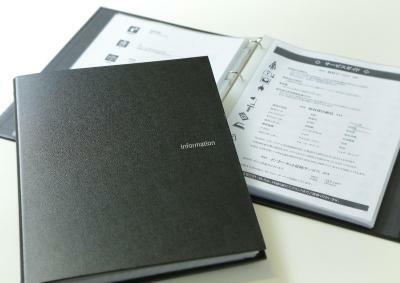 - the staff are friendly and helpful. 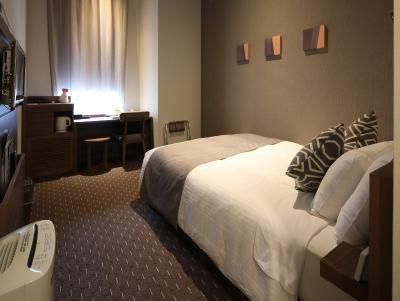 Great location, very close to Akihabara Station. Rooms were small, as you would expect in Tokyo, but very clean. Plenty of restaurants around. 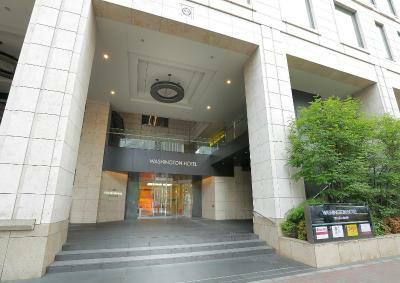 Great hotel just around the corner from the Akihabara train station (if you took the right exit). So many things to see and places to eat close by. It was our first stop in Japan and the teppan dinner we had across the street the first night was delicious! Easy access to so many of Tokyo's sights from this location. 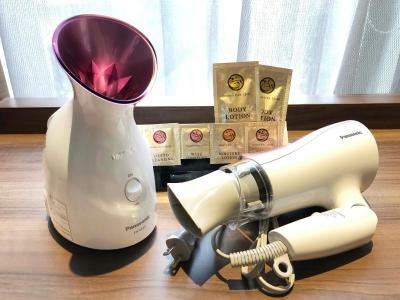 The beds were comfortable, we had a humidifier which is great with how drying air conditioning can be and plenty of space to leave our luggage open. 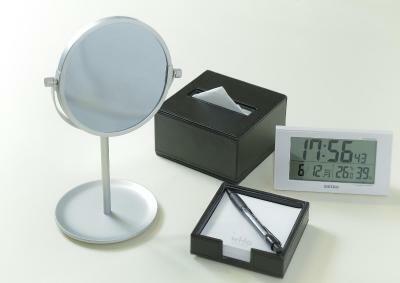 The cleanliness of the room and the location is close to everything. Love this hotel.I will come back again. Very convenient for travel. 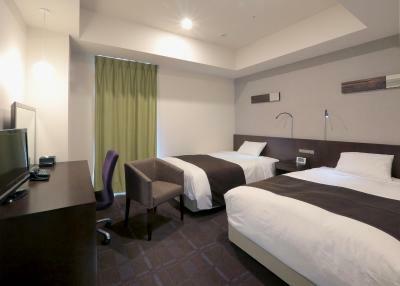 Conveniently located a 1-minute walk from JR Akihabara station and a 9-minute drive from Tokyo Station, Akihabara Washington Hotel offers modern accommodation with a restaurant and free WiFi throughout the property. 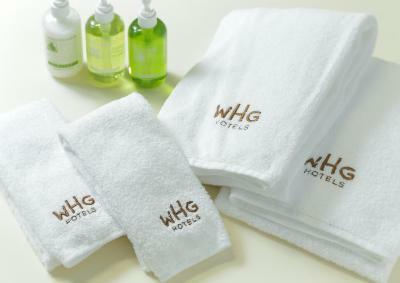 Air-conditioned guestrooms are fitted with a refrigerator, a work desk and a flat-screen TV. 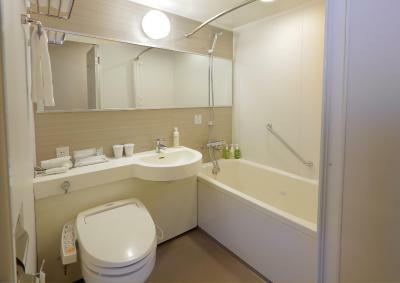 The en suite bathroom comes with toiletries and a bathtub. 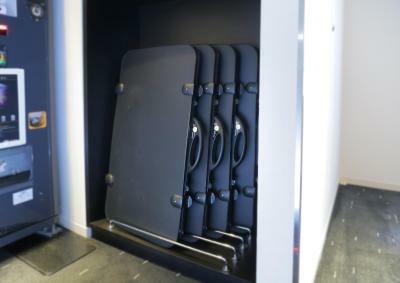 Services offered by the 24-hour front desk includes luggage storage, currency exchange and safety deposit facilities. 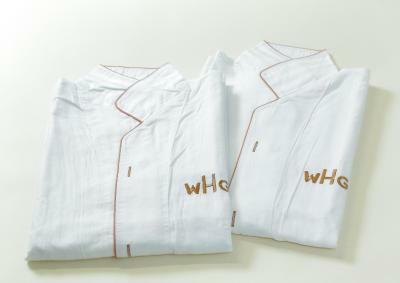 Laundry services is available. 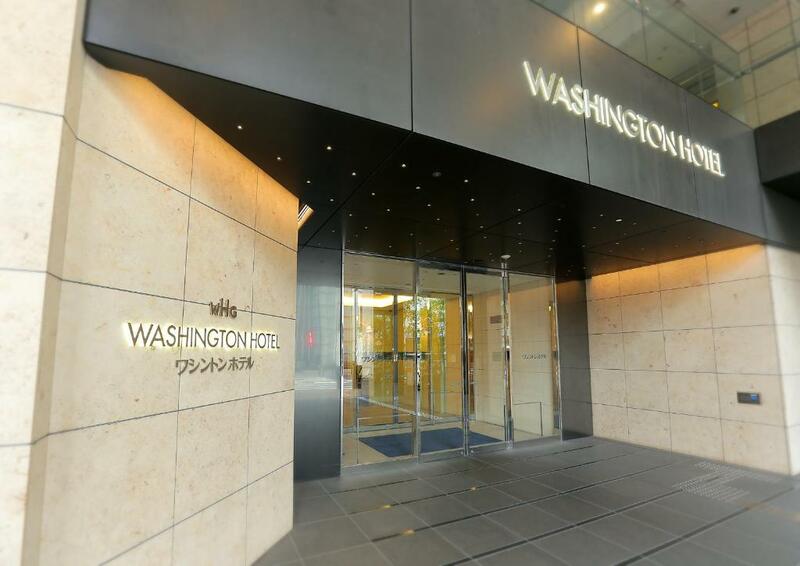 Hotel Washington Akihabara is a 25-minute drive from Tokyo Disneyland. Haneda Airport is 11.8 miles away. 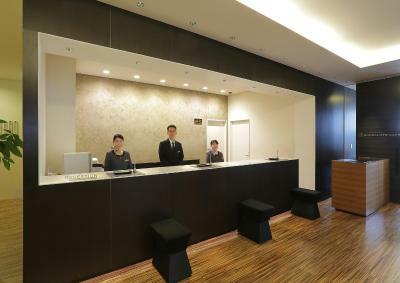 Akihabara Washington Hotel has been welcoming Booking.com guests since 6 Sept 2010. 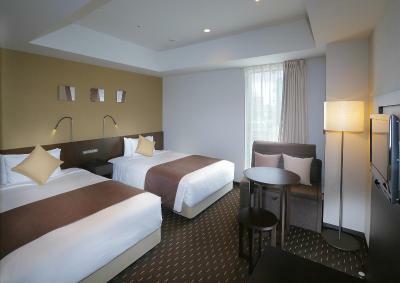 When would you like to stay at Akihabara Washington Hotel? 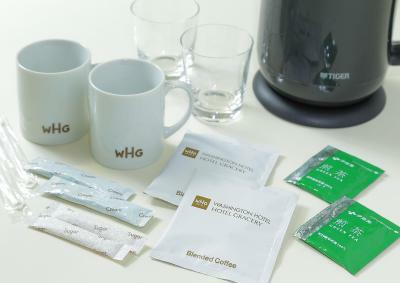 Air-conditioned guestrooms are fitted with a refrigerator, a work desk and a flat-screen TV. The en suite bathroom comes with toiletries and a bath. 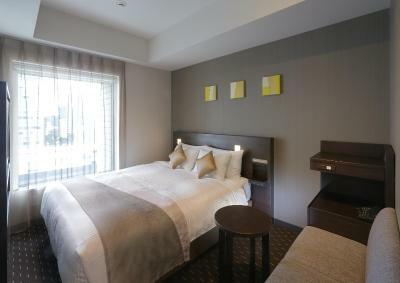 Public parking is possible on site (reservation is not needed) and costs JPY 1500 per day. 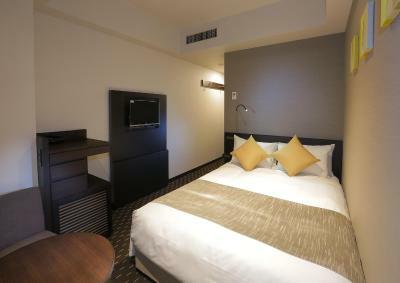 Air-conditioned guestrooms are fitted with a refrigerator and flat-screen TV. The en suite bathroom comes with toiletries and a bath. 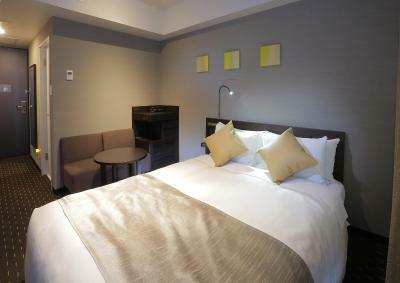 Air-conditioned guestrooms are fitted with a refrigerator and flat-screen TV. The en suite bathroom comes with toiletries and a bath. 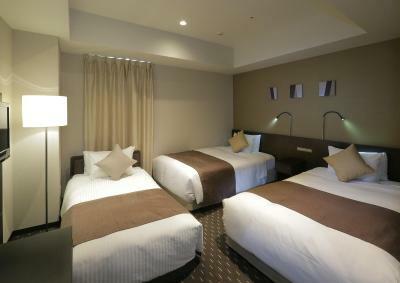 Rooms are located on the 12-13th floors and features 2 small double beds (120 cm wide each). 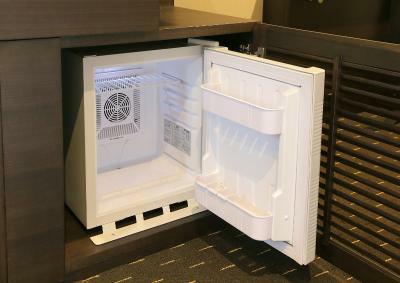 Air-conditioned guestrooms are fitted with a refrigerator and flat-screen TV. The en suite bathroom comes with toiletries and a bath. Rooms are located on the 12-13th floors. House rules Akihabara Washington Hotel takes special requests - add in the next step! Akihabara Washington Hotel accepts these cards and reserves the right to temporarily hold an amount prior to arrival. Please note, the parking lot is closed from 22:00-06:30. We did not get a good view as we requested, we were facing a brick wall. The beds are not very comfortable, the mattress is quite hard. 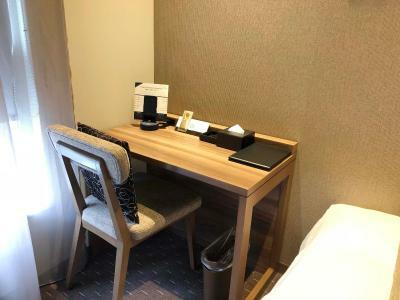 Small room size, although this is the norm for Tokyo. 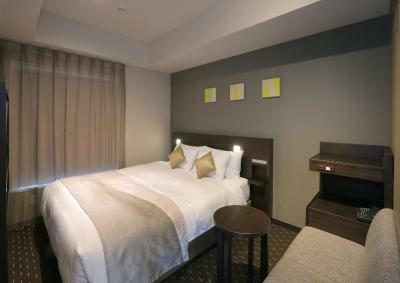 Hotel is across the street from Akihabara station which makes getting around Tokyo really easy. Starbucks and family mart close by. Rooms are comfortable and clean. Very convenient location. 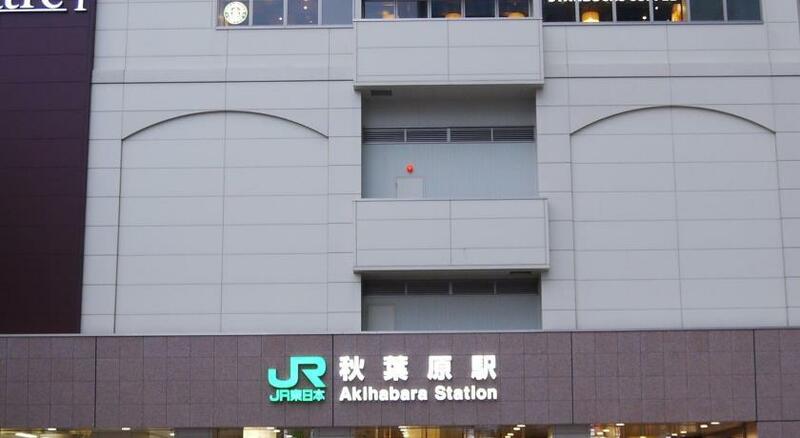 Right next to the Akihabara JR station. Hotel room itself is acceptable based on Tokyo standard (AKA micro size). Front desk staffs are very helpful. The room size is small -- but it's trade off with the location. No big deal. 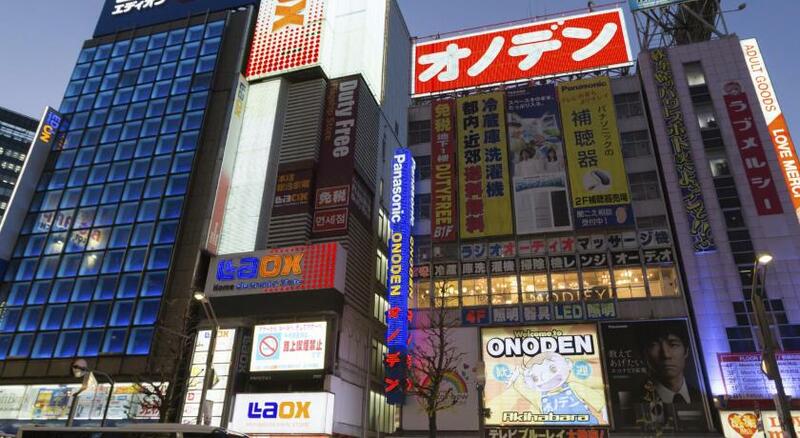 The location is perfect, just across the Akihabara Station entrance. Surrounded by restaurants and cafes. The room is clean. Amenity is complete. No restaurant onsite so no breakfast available but there were plenty of options at the train station around the corner. Room was extremely small, we were not able to fit properly with our luggage, or walk at the same time. The size of the room is a bit small. It's a bit on the pricey side! It's our first time to stay here and it did not disappoint. The location is perfect especially that we're traveling with kids. 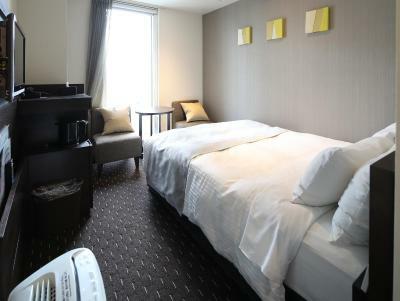 It's Central & only a short walk from the Main Station & several subway stations. If we have the budget for it & if I ever get a good deal again, I will definitely stay here. Starbucks across, Denny's on the 2nd level, Family Mary & grocery nearby. Yodobashi is just across.